The new radio station that will thrill the Klang Valley! 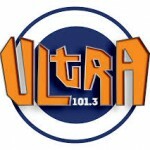 101.3FM. 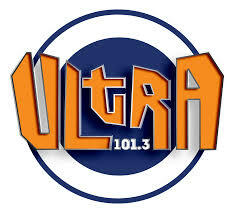 ULTRA 101.3 FM is an international online radio station playing a fresh, uplifting and eclectic music format for a global audience.